Jackie Galloway trains works out with younger brother Austin, who is her official Olympic training partner. Jackie was an Olympic alternate in 2012. She clinched a spot on the 2016 team back in December because her world ranking was so high. Jackie and Austin train together daily. Jackie's dad Gary is her coach. He nearly made the Olympic team himself at the age of 35. Jackie lives in Wylie and trains at her dad's taekwondo school in Garland. Texans must be natural fighters, because all four members of the Olympic taekwondo team were either born or raised in the Lone Star State. 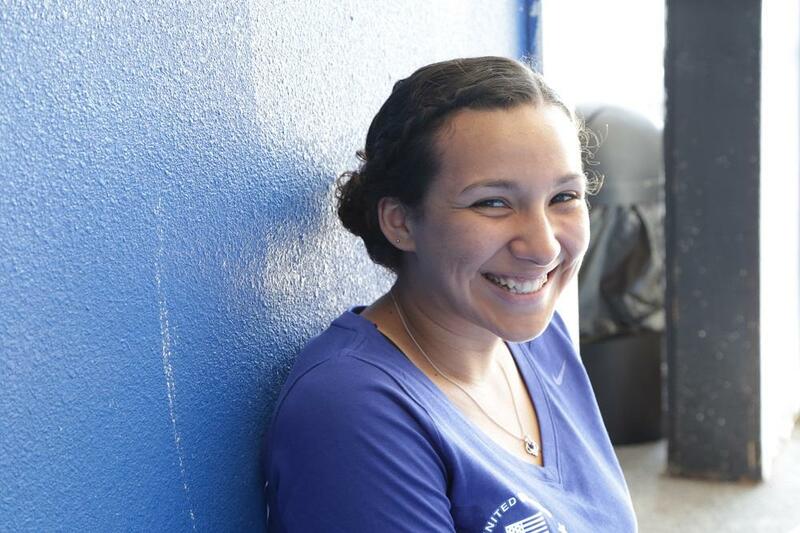 Youngest member Jackie Galloway goes to SMU, trains in Garland and lives in Wylie. She was the only American to clinch a spot in Rio last December when she ranked fourth in the world. 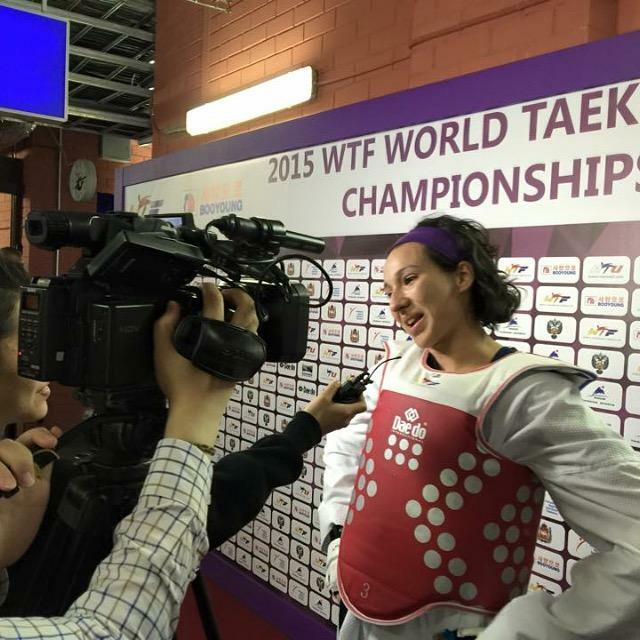 The 20-year-old comes from a taekwondo dynasty—and she’s not going to Rio to sight-see. Taekwondo isn’t football. People don’t buy celebrity uniforms or play fantasy sparring online. But even people who can’t tell the difference between an axe kick and a roundhouse, can see one thing pretty easily. “She kicks hard!” Austin Galloway laughs. Younger brother Austin—a nationally ranked black belt himself-- bravely holds the bag Jackie is currently pummeling. He’s her official Olympic training partner and will be with her every day in Rio. Jackie is a first-time Olympian; she was an alternate four years ago. She’ll head to Rio early next month. To her, the flashbulbs, the crowds, the electrifying opening ceremonies—it’s all just distraction. She has one goal, and it’s simple. And this SMU sophomore takes a brainy approach to the sport. “I study engineering so I kind of enjoy puzzles and problem solving so it’s very strategic but it’s very competitive, so that competitive killer instinct side of me has an outlet to get out and perform,” she says. That’s how she’s always been, her dad says. She doesn’t hope for a win, she knows she can get one. She isn’t worried about losing—that thought just doesn’t cross her mind. “I remember at 14 she fought her first woman and knocked the lady, knocked the lady out,” says Gary Galloway. Jackie is all smiles outside the competition ring. Inside, she fights to win. For the Galloways, this is a family business. Gary is also Jackie’s coach. He was also trained by his Dad, and came very close to Olympic glory himself. At age 35, Gary just missed making the 2008 team. 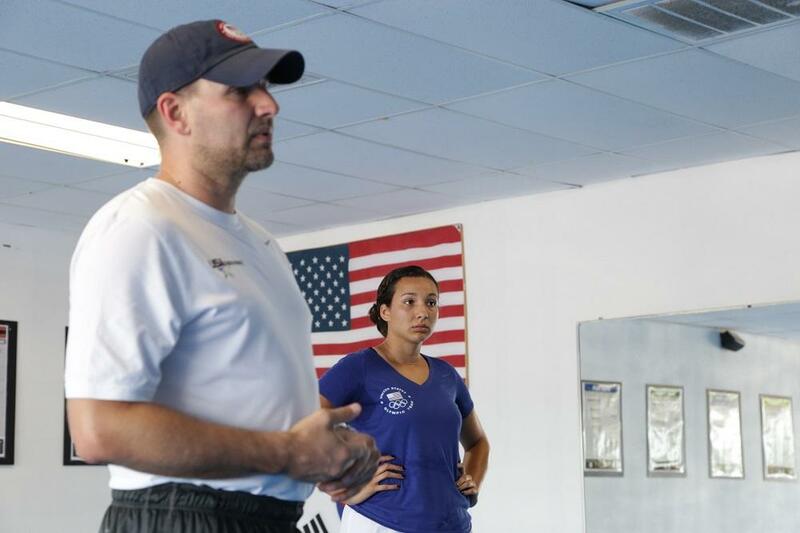 “The United States is blessed to have Mr. Steven Lopez, the five-time Olympian of Tae Kwon Do, the Michael Jordan of Tae Kwon Do, and he took the spot that year and represented the United States and I didn’t,” he says. Gary Galloway’s ultimate goal was always passing this sport onto his children. He says Jackie’s commitment and confidence make her stand out—which is why in Rio, he’ll focus more on being coach, than Dad. That’s just how Jackie wants it. The Olympic Games are just another tournament. Just another opportunity to put all that back-breaking training to good use. Don’t be fooled by the giant smile, painted toenails and delicate braid woven into her ponytail. Jackie Galloway is headed to Rio with ice in her veins, and gold on the brain. Between now and the end of July, a North Texas college student will have traveled to four different continents to compete at the highest level of taekwondo. 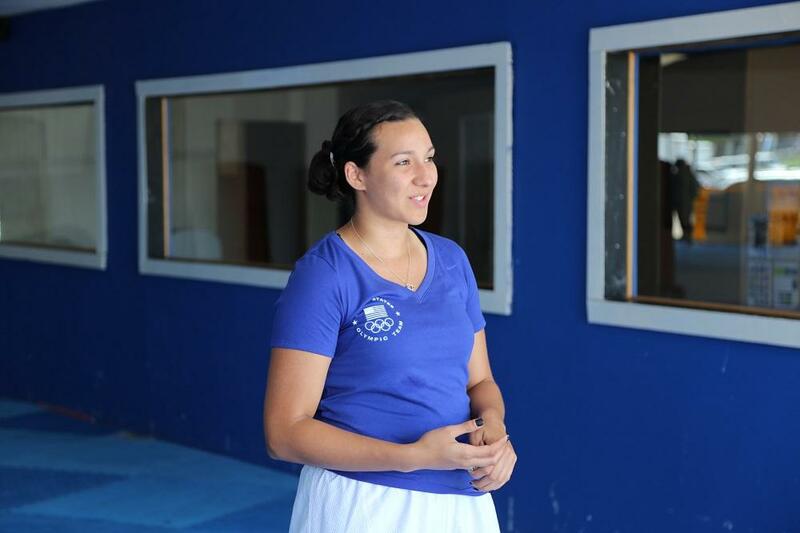 She’ll fight the Paraguay Open this weekend. Jackie Galloway hopes all her travels lead to one place: the Olympics. 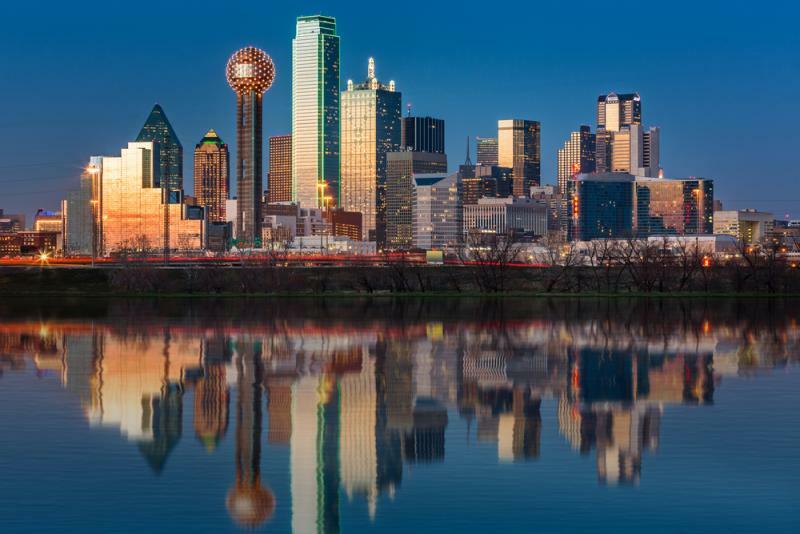 Does Dallas Really Have A Chance Of Hosting The 2024 Summer Olympics? Five stories that have North Texas talking: Dallas has Olympic dreams; Fort Worth comes closer to naming a new city manager; Wichita Falls’ toilet water could be transformed into drinking water; and more.